God Is All You Need! There’s nothing more gratifying than to know that God is and will always be there to meet your needs. Whether it’s health, success, happiness, love or wealth, God will supply it in your life if you let Him. All you have to do is let Him in and He will make you better. He will make you excel. He will make you the happiest you’ve ever been. He will love you unconditionally and will provide for you beyond measure. 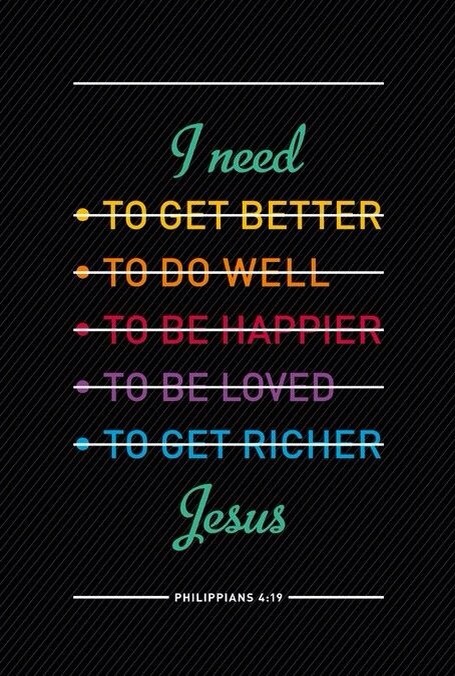 You will not need anything else because God is all you need. « I’m Loving: Leather Joggers & Heels! that’s absolutely right! thanks for reminding!